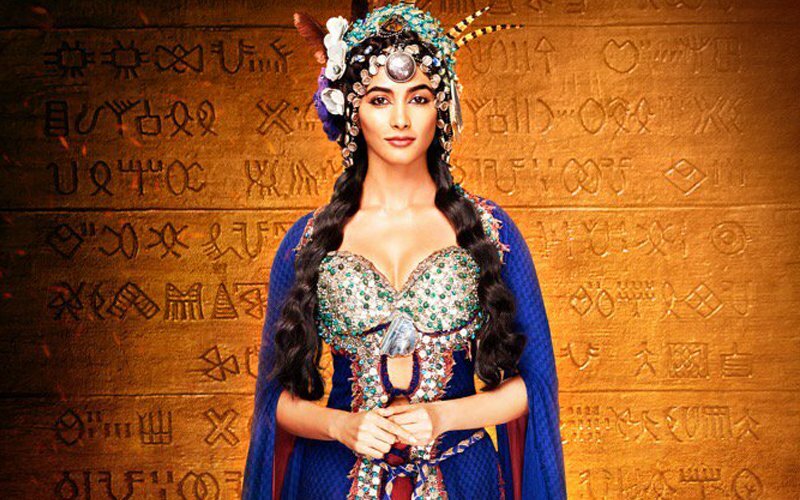 Team Mohenjo Daro has released another song from the film -- Sarsariya. 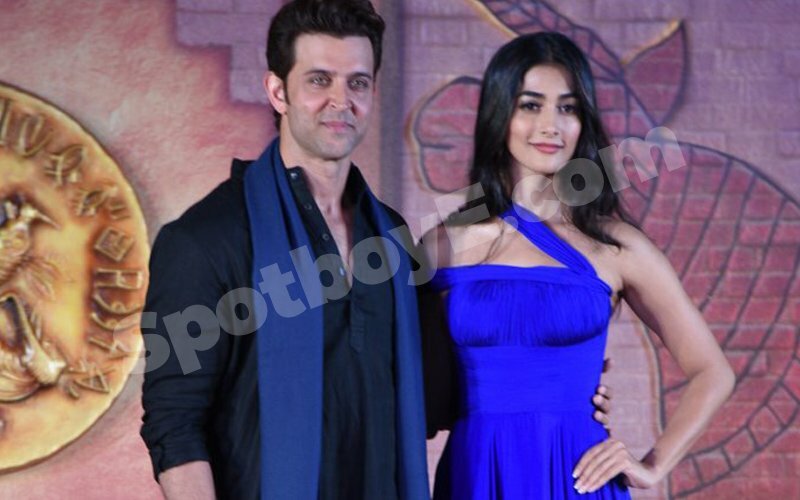 If the previous songs showcased Hrithik Roshan's dancing skills, this one focusses on the leading lady, Pooja Hegde. Sung by Shashwat Singh and Shashaa Tirupati, the track has been composed by A.R. Rahman and written by Javed Akhtar. 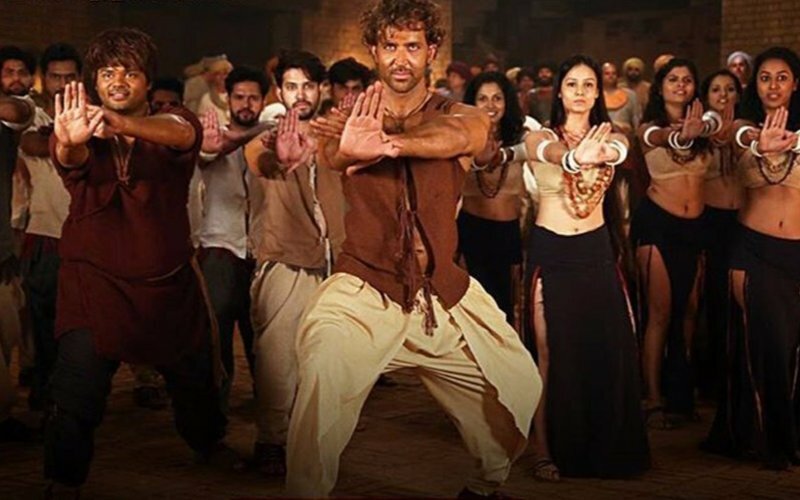 Both Hrithik and Pooja took to social media to announce the song launch. 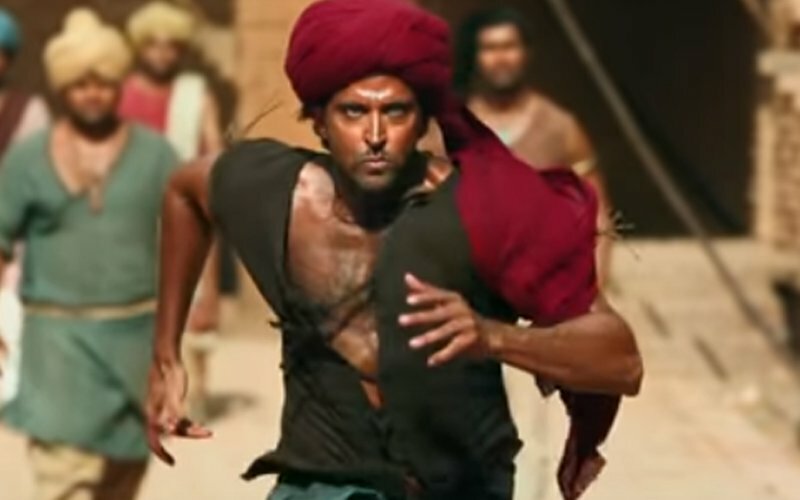 Mohenjo Daro releases August 12. Here’s Hrithik’s new gal. Isn’t she gorgeous?